I’m in interested in observing and researching various kind of animals. 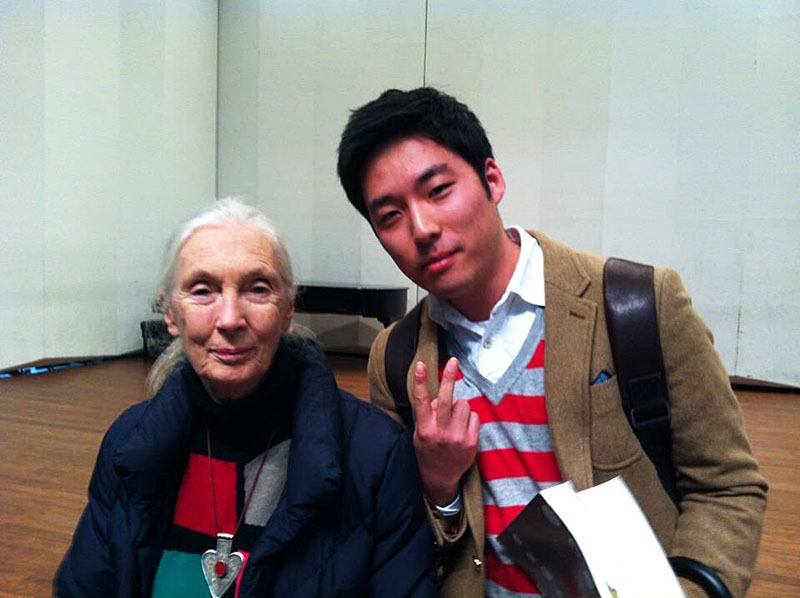 I like studying Evolution and Natural history through molecular biology and genetics. One of my ultimate goals is explaining animal’s diverse behaviors with integrating two main perspectives of biology, microscopic and macroscopic viewpoints.